I've had a cold for a few days and the first thing I reach for is black tea with honey. My husband brought back some teas by Lupicia after returning from Australia. They actually have a few US stores, but they are all in CA and HI, so I was glad to have a few to try. I steeped up Keemun Queen's Hope, which is perfect for breakfast. 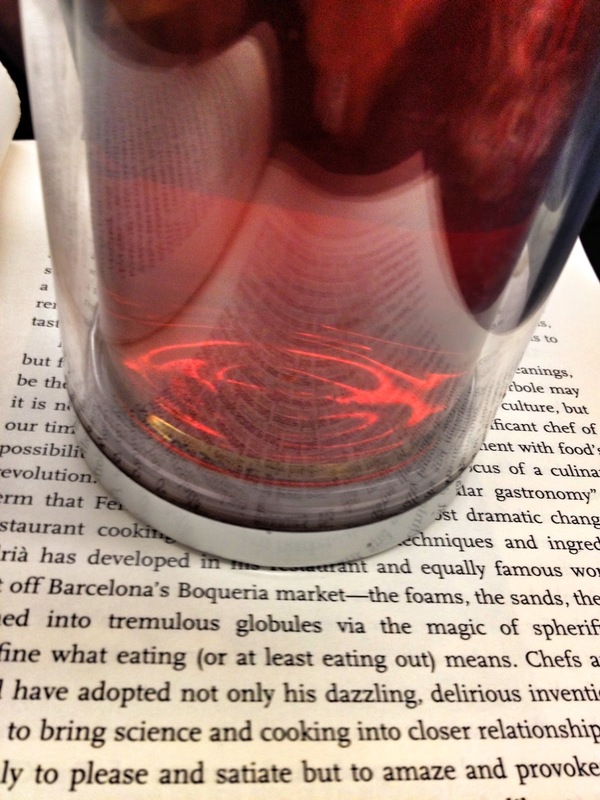 This tea is earthy and fruity. I over-steeped this on purpose, because when I have a stuffy nose and drowsy eyes I like the tea as strong as possible. Even with extra steep time, this brew isn't bitter. Although the honey I added probably helped. The flavors include plum and raisin with an English breakfast bright sweetness. I enjoy the earthy taste along with the sweet. The honey I used is some of my favorite- it was purchased from the Rochester Public Market when we were last in town from Davis Raw Honey. The honey is from local hives in the Finger Lakes area near Rochester. Sure, in NYC you can have your pick of local-ish raw honey, but we love the different varieties from Davis. So every time we visit family in western NY, we pick up a jar. They have different honey depending on the flowers in season. 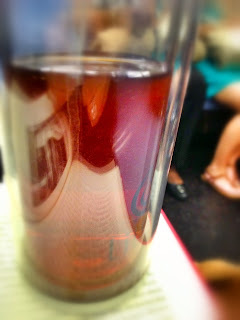 Riding on the subway this morning with a new book to read and soothing tea to drink greatly helped me feel better. The first gulp of tea always does wonders, but today it was needed more than usual. The train wasn't particularly crowded, but the tea still helped everything melt into the distance as I focused on my reading. The brew helps calm my cold symptoms, and lifts my spirits.